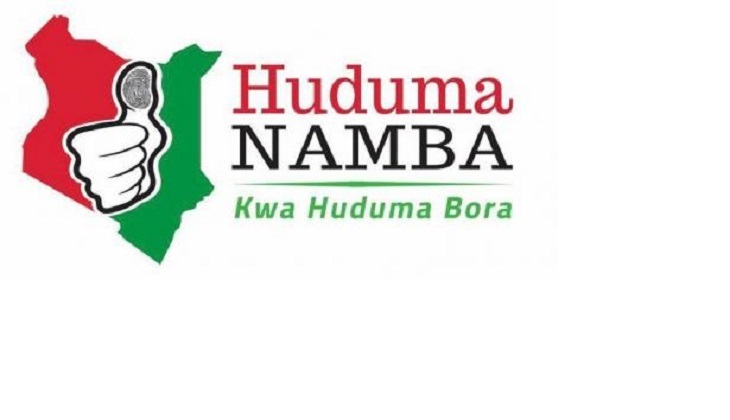 Kenya’s electoral chair has demanded that the Chief Executive Officer to explain an array of issues in ‘executing the preparation for the fresh elections’. 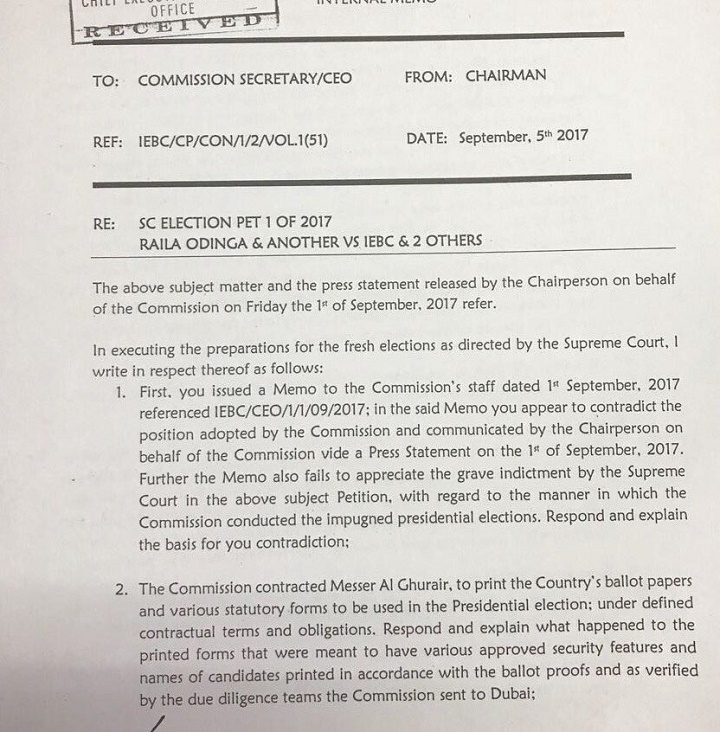 The IEBC chairman Wafula Chebukati in memo dated September 5. to the Commission Secretary details numerous failures by the secretariat that formed a key part of the Supreme Court proceedings. 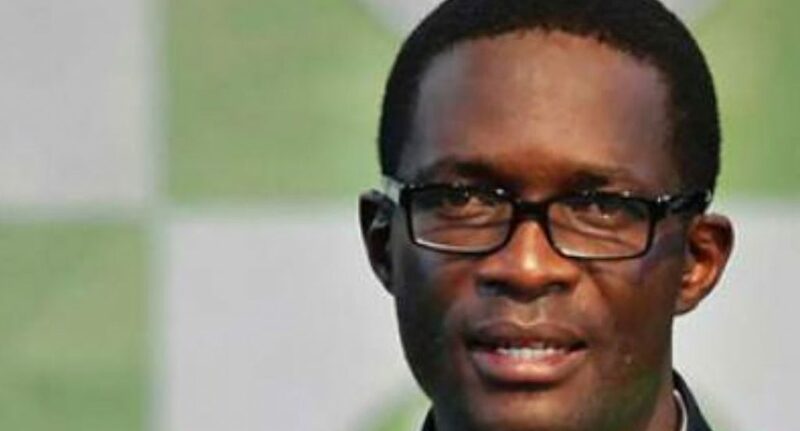 Chebukati states that Ezra Chiloba, the CEO issued a memo that appeared to contradict the position of the commission in relation to the impugned presidential elections. The commission contracted Messer Al ghurair to print the county’s ballot papers and Forms to be used in the presidential elections under defined contractual terms and obligations. “Respond and explain what happened to the printed forms that were meant to have various approved security features and names of candidates printed in accordance with the ballot proofs,” he said. 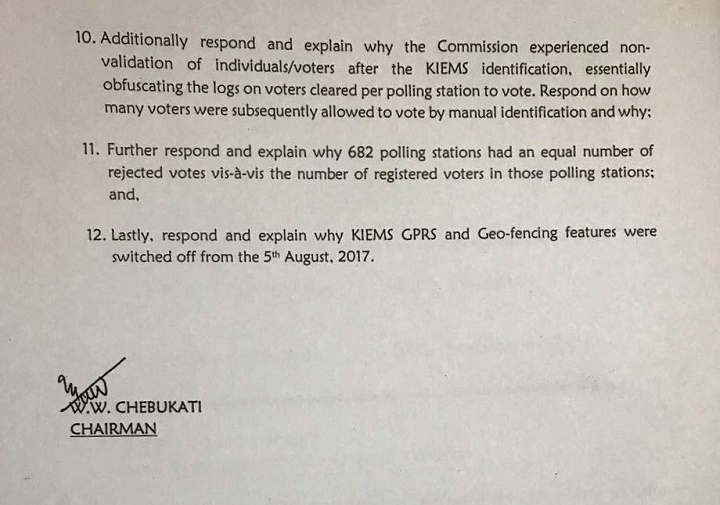 The chairman noted the commission spent KSh848m on buying satellite phones but that the phones were not distributed to each tallying centre and constituency as intended. 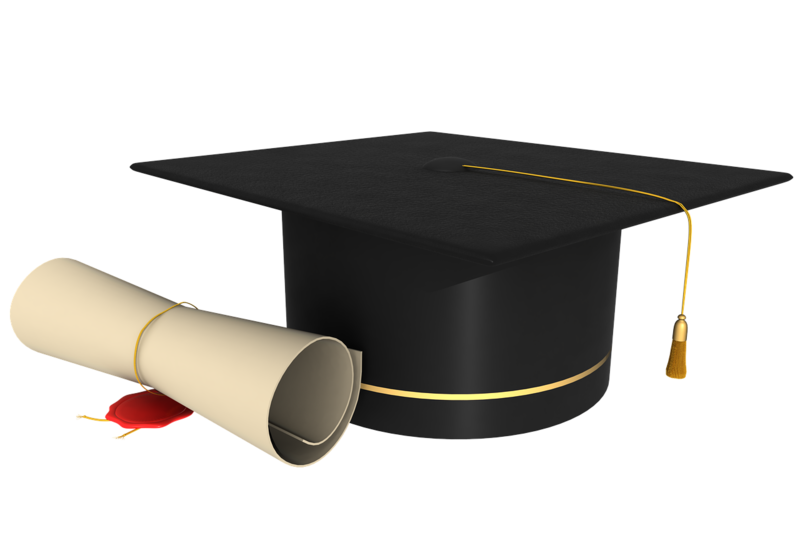 “Explain what occasioned the massive failure in the devices that would have been used in transmitting the results,” he said. 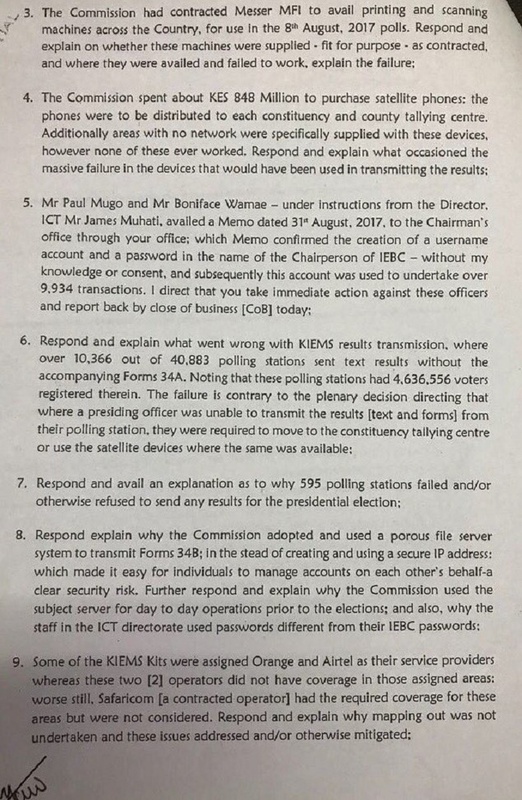 Chiloba was further asked to give reasons why the IEBC chairman’s password was allegedly used to access the results transmission system. Later in the day, five IEBC commissioners led by Commission Vice Chairperson Consolata Nkatha accused their chair for acting alone without involving them. Thy alleged that the claims made in the memo were not factual and that could mislead the public. 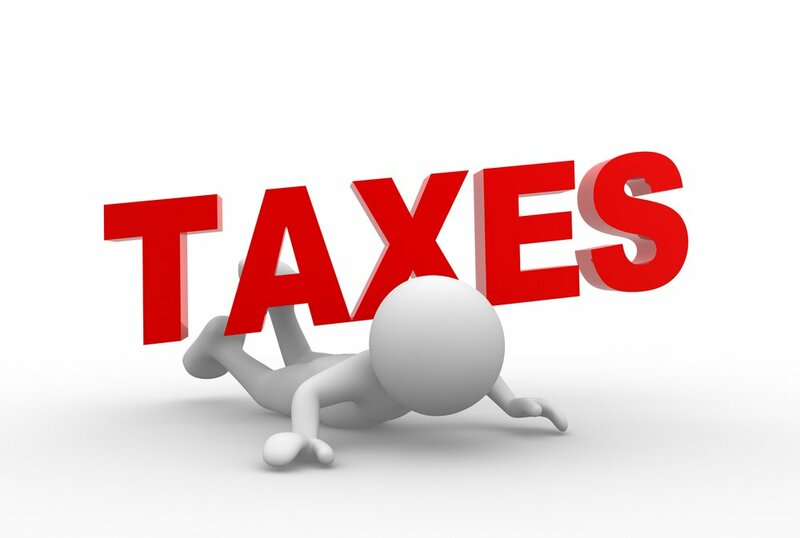 The commissioners were Consolata Nkatha (Vice Chairperson), Yakub Guliye, Boya Molu and Margaret Mwachanya. They added, “A quick perusal of the memo shows that the allegations are based on some report or information that have not been brought to the attention of the commission. Most of the issues raised are not factual and could easily mislead if taken out of context. In a twist of events, IEBC commissioners Paul Kurgat and Margaret Mwachanya disowned the response to the chair distancing themselves.